​ALL PUPS ARE SOLD FROM THIS LITTER! 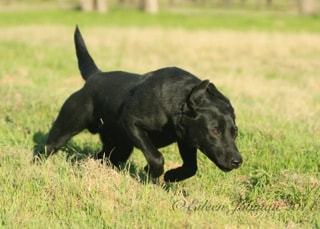 ​Maverick is a beautiful 65lb athletic built (YELLOW FACTORED) black male. He comes from a fantastic breeding that has produced several titled dogs. Maverick’s littermates include 1 FC littermate, 4 QAA littermates, 1 HRCH littermate, 1 Master Hunter littermate and 1 Senior Hunter with Master Passes littermate. 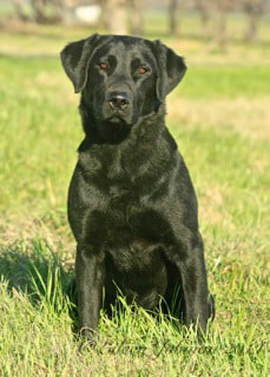 Maverick’s sire is the great FC-AFC Wood River’s Franchise and his dam is a QAA female out of FC-AFC Hilltop’s Hayseed. 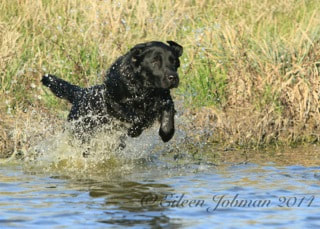 Maverick has a ton of drive and lives to retrieve. Maverick is a titled Hunting Retriever Champion. He is great around children and gets along well with any dog. ​Pearl is one of the nicest all around females that we own. She comes from a fantastic bloodline with both of her grand sire's being national champions. 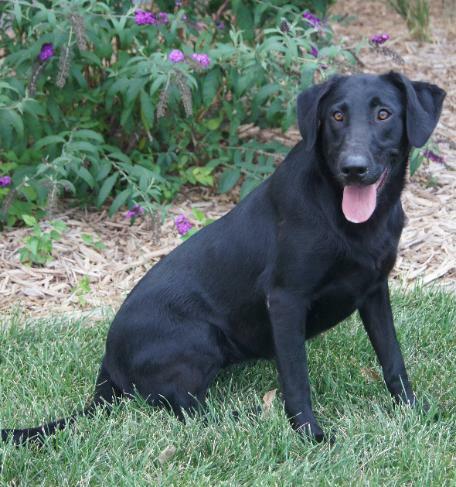 Pearl is a 65lb female with a very athletic build. She has a great temperament with a great off switch. Pearl is an excellent marking dog and is a pleasure to be around. She is great around all dogs and children.